The end of Game of Thrones is nearly in sight, and for some people nothing fills them with more happiness, but for us fans, the prospect is daunting. 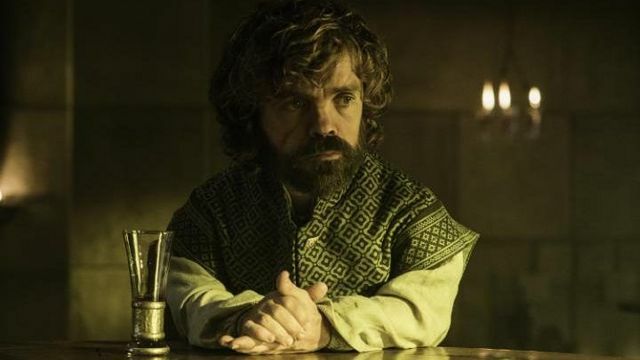 For many of us fans nothing fills us with happiness like the never-ending stream of fan theories trying to figure out how our favourite folk in Westeros will end up when the final curtain draws at the end of next season. And one theory that has emerged on Reddit (where else?) is gaining some serious traction, and we think it would be the perfect end to the whole show. 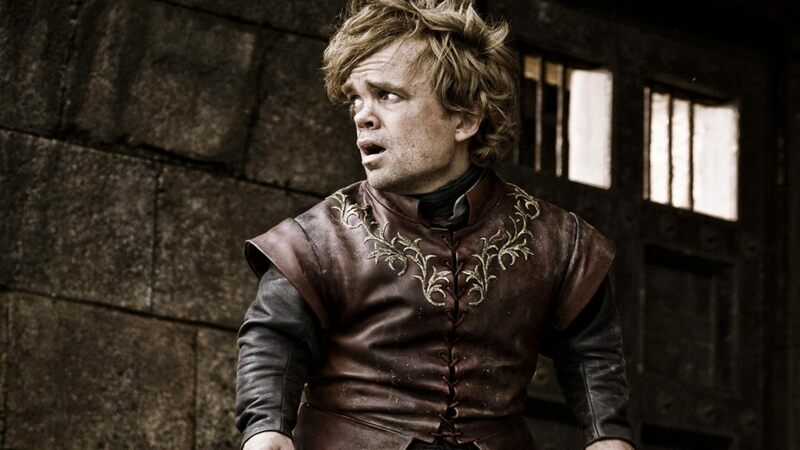 We all know that Tyrion is a pretty important character in the show, arguably the most important. Of course, that doesn’t mean that he’s not going to die, we’ve had plenty of major characters die on us in the past. Though not many recently, if we’re being honest. But Redditor Sanomiya believes Tyrion’s fate in Game of Thrones is much happier. Sanomiya says that Tyrion will end up being the Lord Commander of The Night’s Watch. Much of this theory is based around an anecdote from Dan Abraham, author of the graphic novel A Game of Thrones. It’s emerged Abraham has told a story where George R.R. 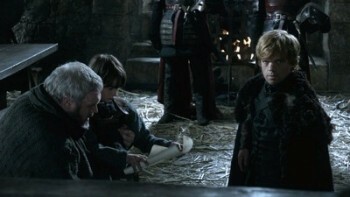 Martin told him to change a line from the book because it was too important to Tyrion’s future. It’s also apparently been said on a separate occasion that Abraham knows of Tyrion’s fate, so it seems likely that this line will relate to Tyrion. Finally, at the end of the chapter, Tyrion is atop the Wall with Jon Snow. They are talking about Benjen, who is missing. Far off in the north, a wolf began to howl. Another voice picked up the call, then another. Ghost cocked his head and listened. “If he doesn’t come back,” Jon Snow promised, “Ghost and I will go find him.” He put his hand on the direwolf’s head. 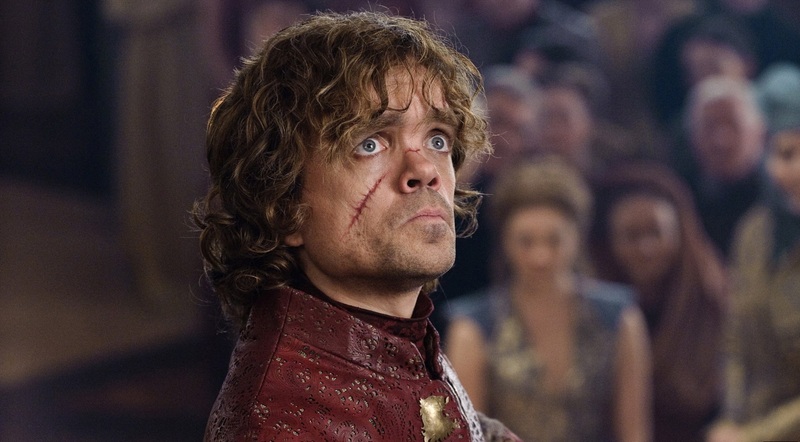 “I believe you,” Tyrion said, but what he thought was, And who will go find you? He shivered. Sanoyima thinks that it was one of these lines that was changed, in order to set up GRRM’s favourite character Tyrion for a positive ending. This ending will be a position of importance that ‘suits his skillset’. 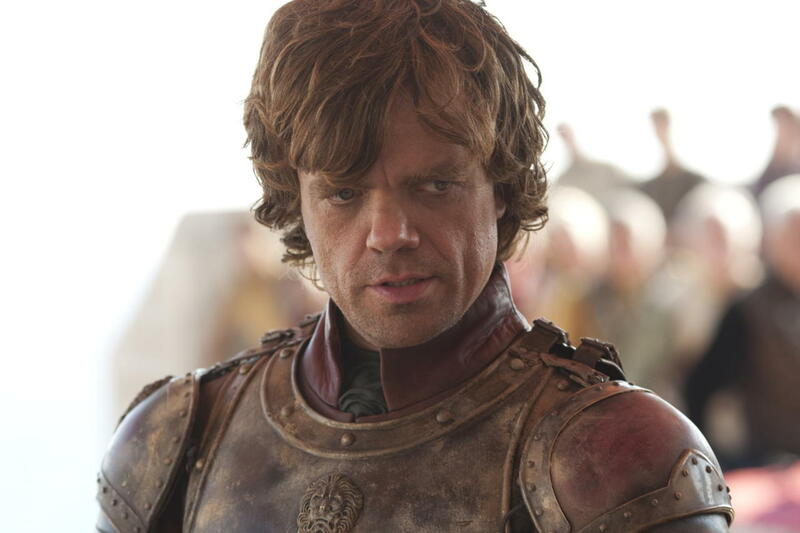 In short, Tyrion will take the position of Lord Commander of The Night’s Watch. 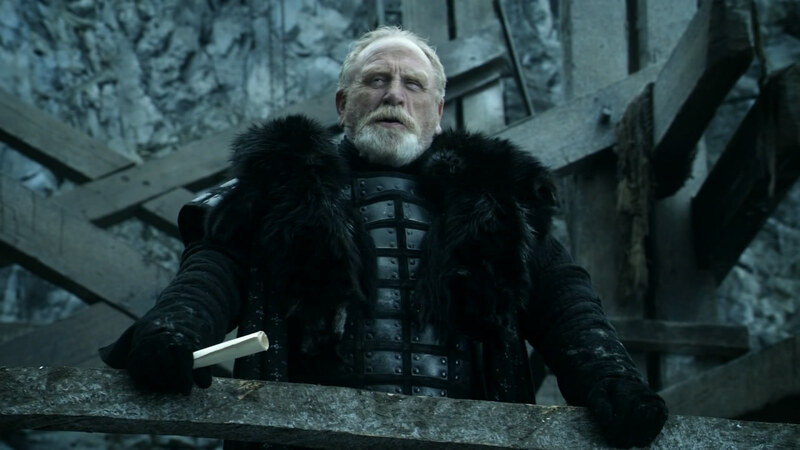 In the final scene, he will stare out over the expanse and promise to find his friend Jon Snow, who is missing and presumed dead. That would be an absolutely amazing ending, one which could leave open possibilities for a return of some sort, whilst still giving closure enough to feel satisfied. 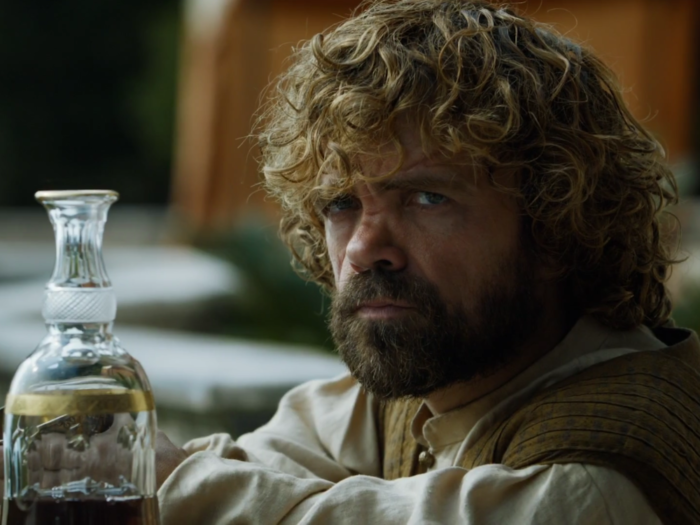 It’s hard to imagine a completely happy ending for everyone in Game of Thrones, so this kind of bittersweet ending probably isn’t far off the mark at all. Let’s hope GRRM has taken note.